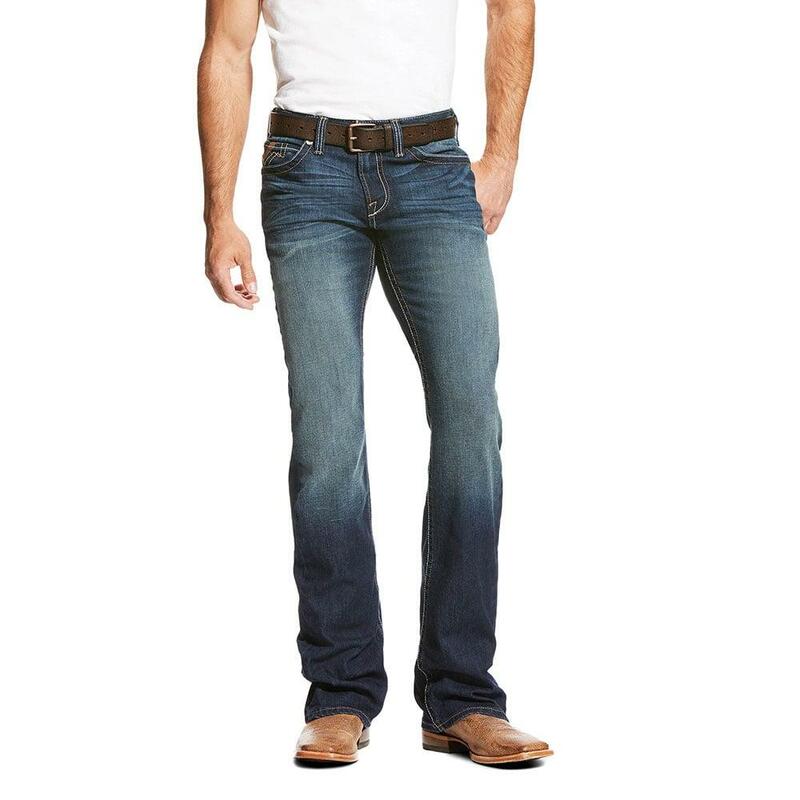 These jeans are a great combination of western and rock and roll. 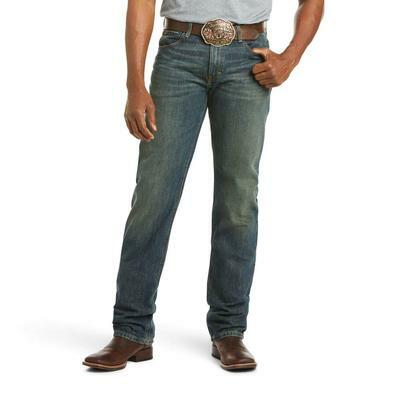 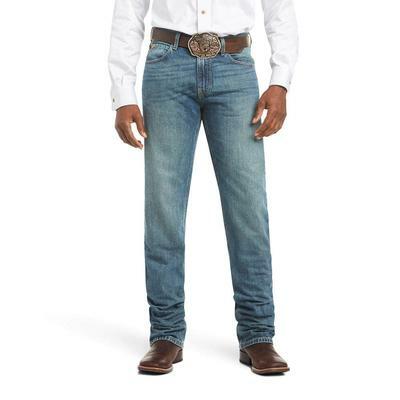 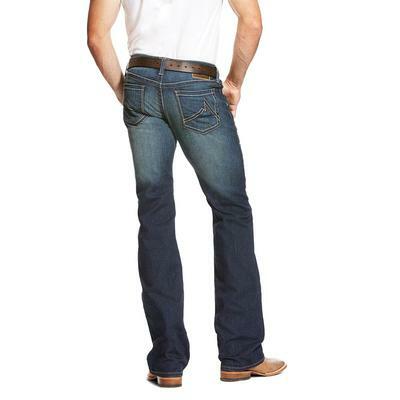 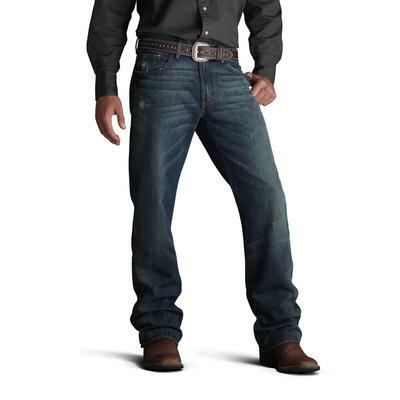 They have a slim fit through the leg along with a low rise and wide boot cut. 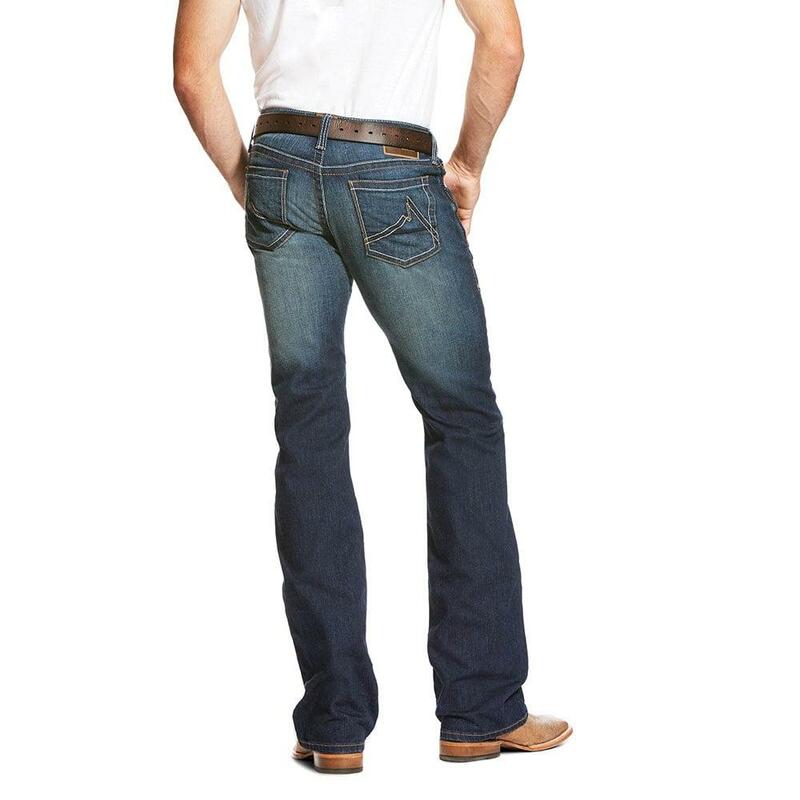 Extra slim through hips and thigh.